At Magentity, we look to work with leading industry specialists that can provide our Magento clients with the same level of expertise in their respective field, as we do in the areas of Magento Ecommerce development and digital marketing. One of the UK’s only specialist Magento hosting provider, providing dedicated, cloud and shared hosting whilst fully supporting Magento at the application level. 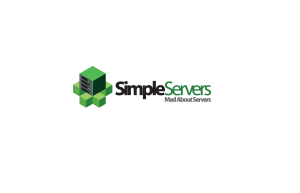 They have over 15 years experience in providing cutting edge, performance driven hosting solutions for SME and enterprise businesses. PERFECT for our clients. We only work with the Sweet Tooth Loyalty Programme and have implemented for nearly all client. This solution helps retailers create powerful, white-labelled, point-based loyalty programmes that increase customer retention and sales. These loyalty programmes increase customer purchase frequency, customer lifetime value, and lowering customer acquisition costs. 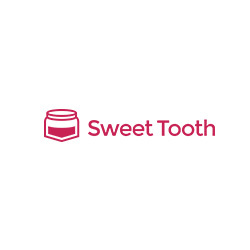 Over 4,000 merchants around the world use Sweet Tooth to create happy, loyal customers. 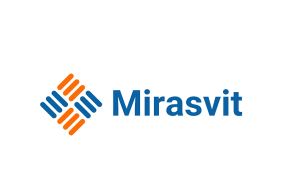 We have used Miravit as one of our recommended Magento Extensions providers since we began. They offer solutions to empower your online store and add some vital features to your Magento Store both for Community and Enterprise (1 & 2 Editions). Sage Pay is our payment gateway of choice. It is Europe’s leading independent payment service provider (PSP) and is one of the most trusted payment brands. 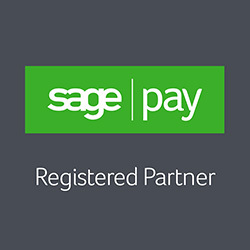 Every year Sage Pay processes billions of pounds worth of secure payments for its 50,000 customers and makes the process of accepting payments online, over the phone, or in person simpler, faster, safer and more profitable for businesses. Their customers range from start-ups through to major online, consumer and business brands. 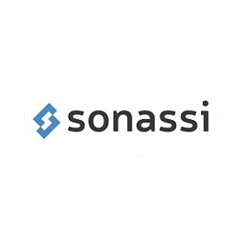 Our recommended Magento Hosting partner of choice, Sonassi provides enterprise class Magento hosting to small, medium and enterprise customers – running the highly regarded, high performance, secure and scalable MageStack™ architecture. Our support is un-paralleled with our team consisting entirely of experienced Magento technicians. We are a Magento e-commerce specialist, offering true expert hosting solutions. 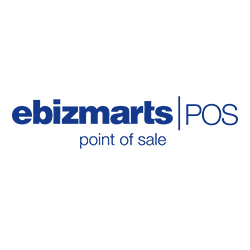 Our recommended extension provider, especially the SagePay extension, Ebizmarts love eCommerce and they have been breathing Magento since the early betas. Their philosophy is simple, provide outstanding customer support and help their partners to leverage Magento’s power. 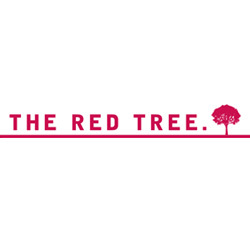 Magentity have worked with The Red Tree on a number of beauty projects. is a leading international beauty brand consultancy. They develop and steer your ideas, challenge your thinking and deliver results. They call it “building business, brands and people”. The Red Tree is a leading international beauty brand consultancy.